Instructors from the Chess Club and Scholastic Center of Saint Louis provide chess classes that teach fundamental chess elements in addition to promoting educational values that can be learned through chess. Classes will focus on chess fundamentals while also incorporating lessons on critical thinking, planning and logic. 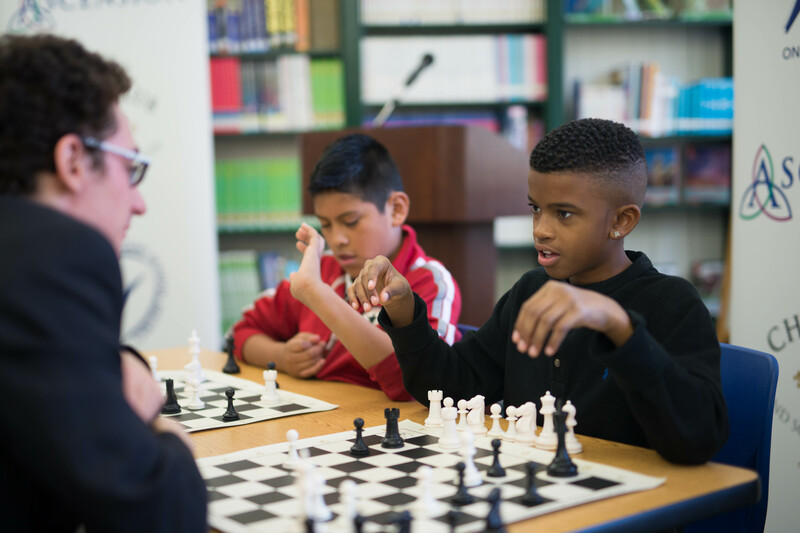 Students are encouraged to demonstrate sportsmanship and to strive for success in the classroom as well as over the chessboard.